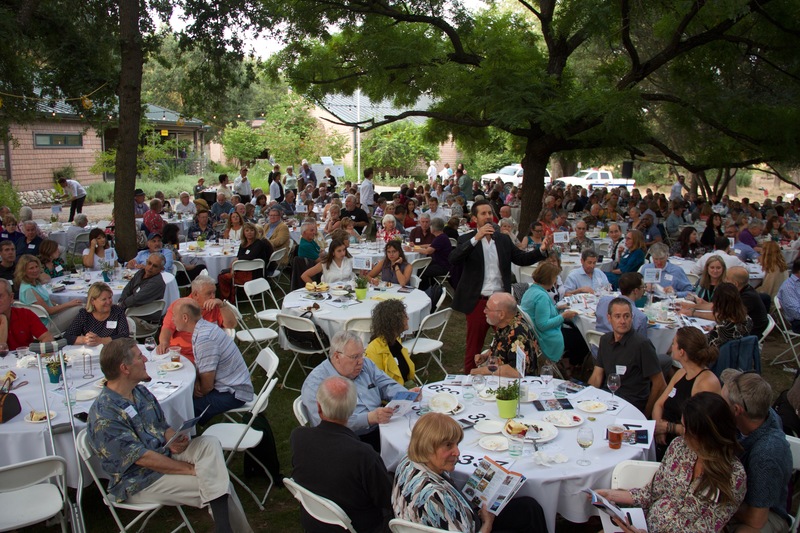 Big Day of Giving is Coming, May 2nd! Schedule Your Gift as Early as April 15th! 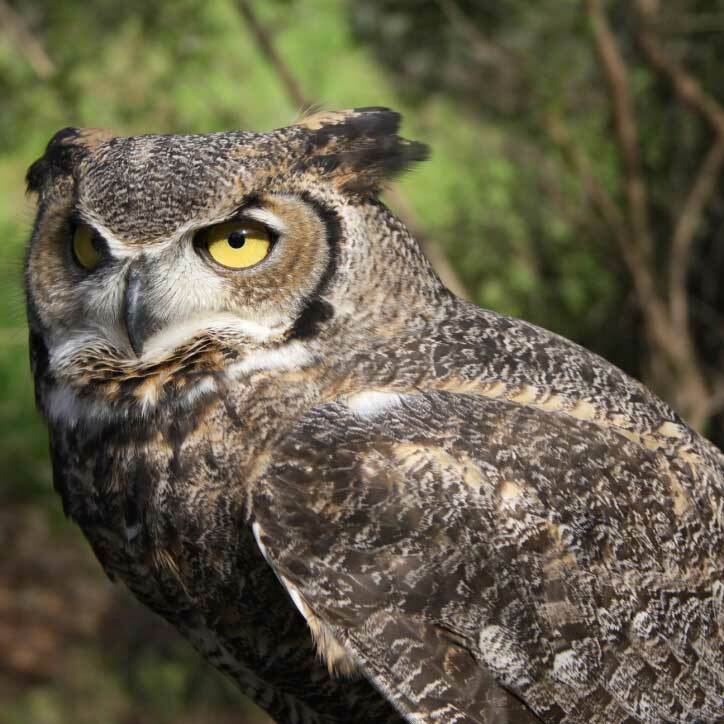 Our Visitor Center includes live animal displays, a natural history museum and gift shop. 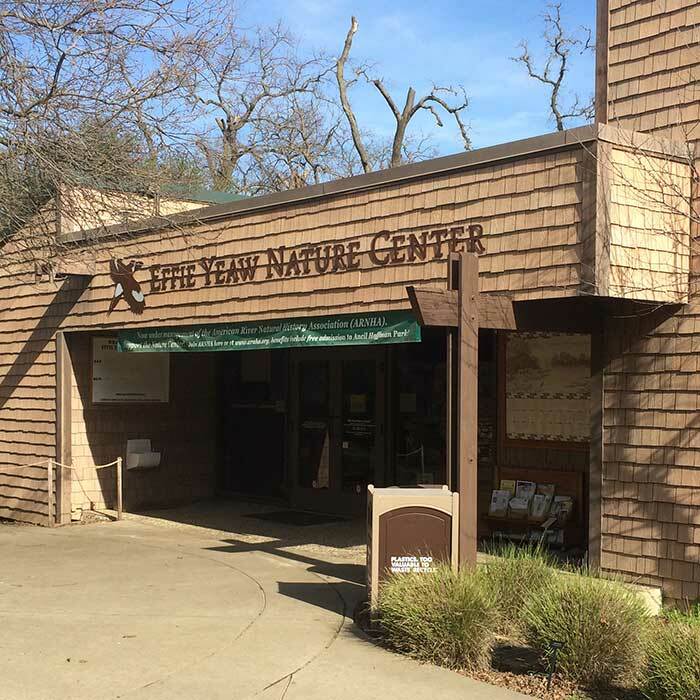 The Effie Yeaw Nature Center cares for nearly 30 non-releasable animals native to the American River system. 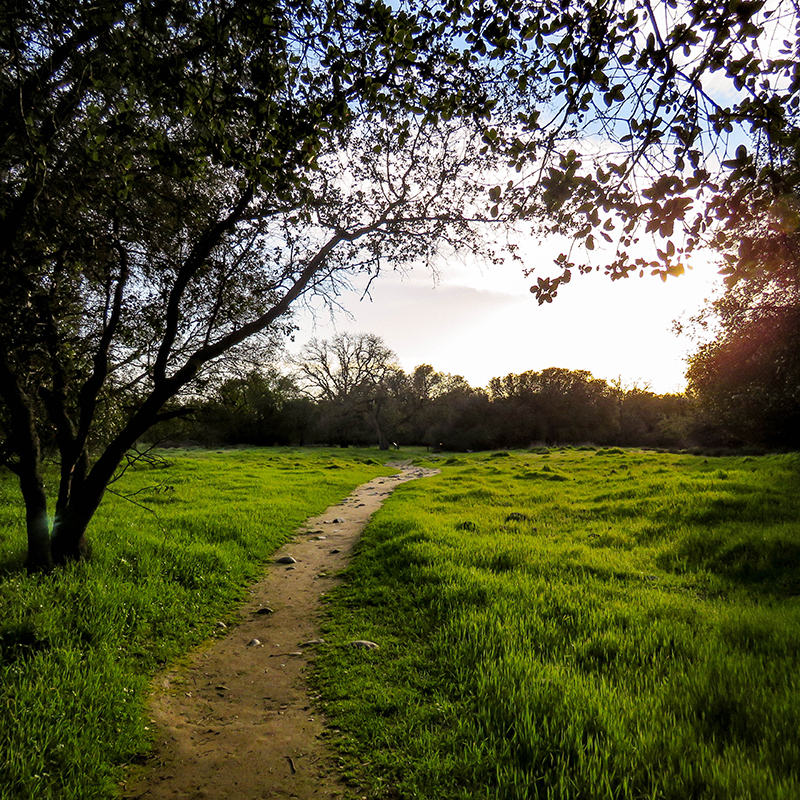 The Nature Center is part of a 100-acre nature preserve with riparian and oak woodlands, shrub lands, meadows, and aquatic habitats. 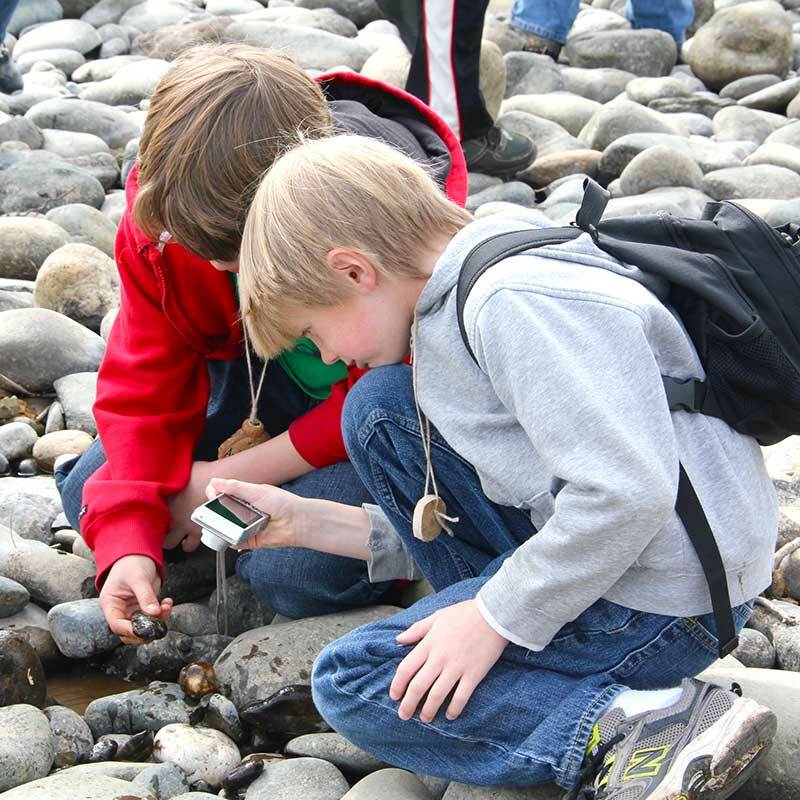 Bring your students to the Nature Center to explore, discover and learn in the outdoors! 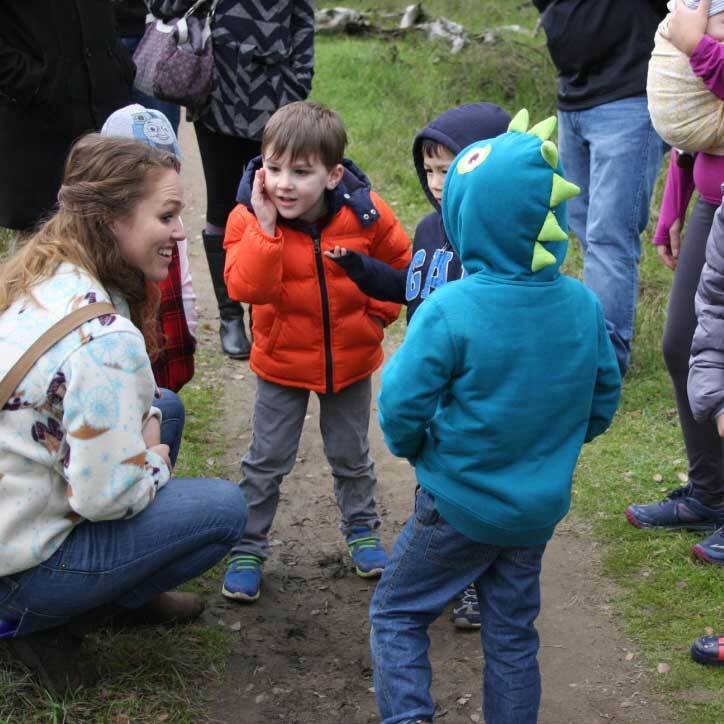 Bring your homeschool group on our beautiful nature preserve and explore the animals and plant life in a guided tour. Learn even more about local wildlife and history through ARNHA's publications, sold online and in our gift shop!